Chelsea Horsley is an interior designer based out of Indianapolis. 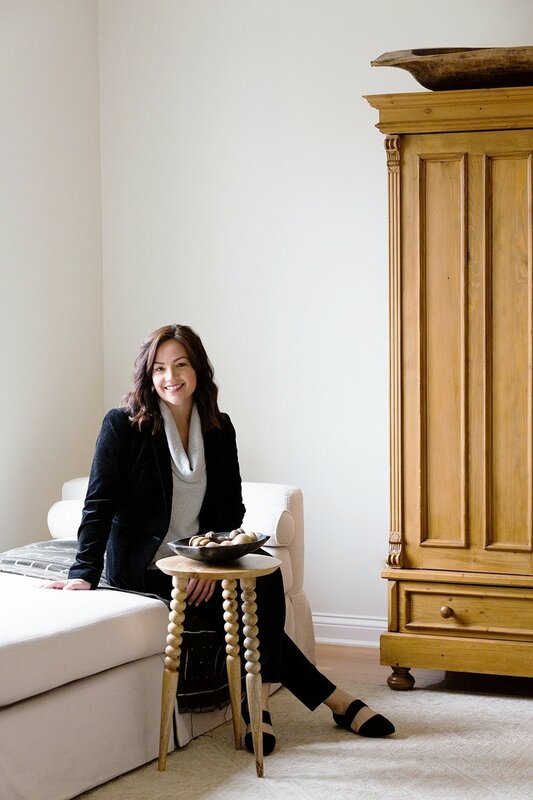 Known for her crisp and well-edited interiors, Chelsea treats every client as if they were lifelong friends. Her innate appreciation for art and antiques creates a timeless aesthetic, and this is reflected in her warm interiors filled with thoughtful and well appointed details. Chelsea’s eye for design developed naturally throughout her life. Growing up as the daughter of a designer inspired her to create beauty around her. Given the opportunity to call many places home, both in and out of the country, allowed Chelsea the unique opportunity to experience and appreciate design in many forms. Her sunny disposition, sharp eye, and well curated design background has afforded Chelsea the chance to work alongside many industry leaders. She has a sincere appreciation of what home means, and a deep connection to elevating that experience for each of her clients. Chelsea's projects have recently been featured in Rue Magazine. Currently, Chelsea resides just outside of Indianapolis with her husband, three children, and labradoodle.